Israeli researchers have found more compelling evidence that medical cannabis is an effective therapy for children on the autism spectrum. In this soon-to-be-published study in the journal Neurology, researchers treated autistic children with high concentrations of CBD, a non-intoxicating cannabinoid found in the cannabis plant. Conditions in 80% of the children improved. Alternatively, the children had not shown improvement with conventional drug therapies. The study was led by the director of pediatric neurology at Jerusalem’s Shaare Zedek Hospital, Dr. Adi Aran, who treated the 60 children with a high-CBD cannabis oil (20% CBD and 1% THC). The children were treated for at least seven months with the oil. After the treatment period, parents answered assessment questionnaires to characterize their child’s condition. Questions were asked about behavioral changes, anxiety levels and ability to communicate. 80% of parents noted a decrease in problematic behaviors, with 62% reporting significant improvements. Half of the children had improved communication. 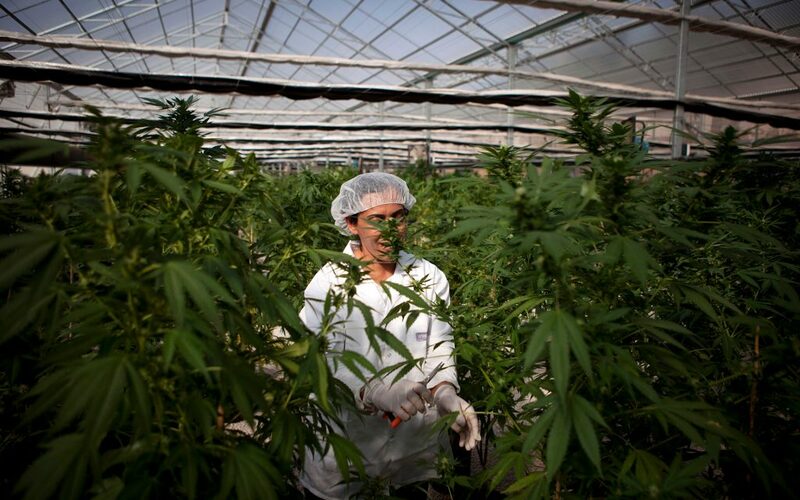 Just as Israel is a pioneer in medical cannabis research, Aran is a pioneer in cannabinoid therapy for autism. Aran originally began a 2017 project to test 120 autistic children. It was the first study of its kind worldwide, and was made possible by the Israeli government’s funding and progressive approach to cannabis research. Aran said that when word of the study got out, his waiting lists were soon full with many families from all over Israel who wanted to participate. Autism spectrum disorders are neurodevelopmental in nature, usually appearing in infancy or early childhood and lasting a lifetime. 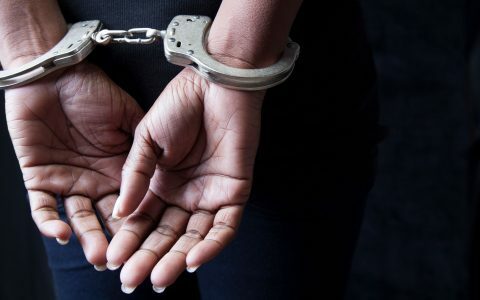 More severe cases have debilitating symptoms including compulsive, repetitive behaviors and impaired social skills and communication. Some children cannot speak at all. Autism affects around 1% of people worldwide. The causes of autism are not understood and there is no cure—and the prevalence is climbing. In April 2018, the CDC updated its autism prevalence estimates to 1 in 59 children, up from 1 in 166 children in 2004. Doctors traditionally treat symptoms with antipsychotic medications, which have harmful side effects. Some children do not respond to these medications. Aran began small autism research studies after similar cannabis studies on epilepsy, a disease that affects about 20% of autistic children. 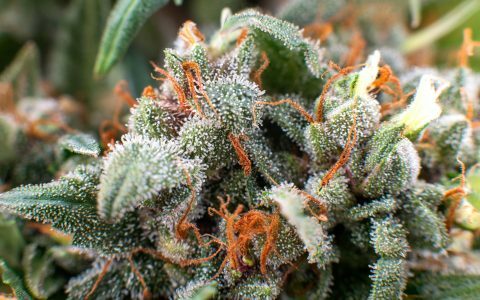 While studying epilepsy, researchers discovered that certain cannabis compounds would likely also help some autism symptoms. Less than 2% of the general population has epilepsy, but up to 33% of people with autism also suffer from epilepsy. Neuroscientist Dr. Thomas Deuel of the Swedish Hospital in Seattle says there is definitely a connection. While scientists do not clearly understand the reasons behind the relationship, they suspect that the different brain development that occurs in autistic children is more likely to create circuits that cause epileptic seizures. That link has caused many parents to seek out cannabis treatments for their autistic children. 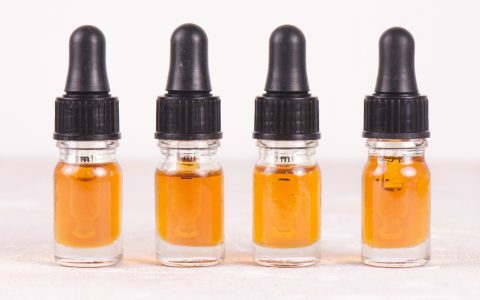 Parents certainly have anecdotal evidence of the effectiveness of CBD oils on their autistic children, but mainstream medicine has remained skeptical due to the lack of data. With most conditions treated with cannabis, anecdotal evidence and personal experience far outweigh actual peer-reviewed scientific research. What’s Next for CBD Research? In 2015, Harvard University and Boston Children’s Hospital published a baseline review of cannabis and autism studies to date, showing that the research did show promise, but nothing definitive could be said about cannabis’ ability to improve pediatric patients. The Harvard review stated that most research was animal-based and did not yet show translational impacts to human subjects. In fact, the review concluded with the cautionary statement that cannabis treatments should be used as a last resort after all conventional therapies have failed. Indeed, a widespread reluctance exists within the pediatric community to study the effects of cannabis in children, due to the potential of harmful side effects. Since 2015, only a few small studies have been conducted, with promising results. 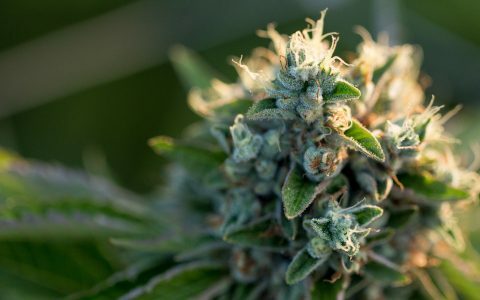 One of the biggest impacts to spur on future research has been the U.S. Food and Administration (FDA) approval of Epidiolex, a CBD oil-based elixir manufactured by British drug developer GW Pharmaceuticals as a treatment for two rare types of childhood epilepsy. Scientists took notice at the amazing body of evidence that GW Pharmaceuticals presented regarding the effects of the drug. 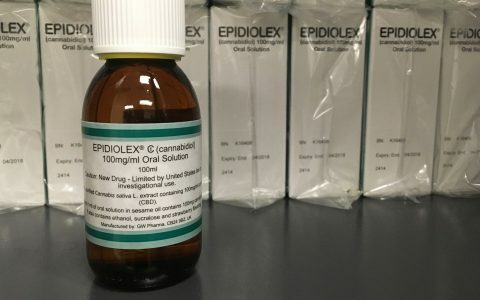 Now, New York University (NYU) neurologist Dr. Orrin Devinsky, the same scientist who did research on Epidiolex, is now conducting two studies on CBD effects on children aged 5 to 18 with moderate to severe autism. The only other doctor who is currently doing studies like this is Aran. Since autism and epilepsy go hand in hand, CBD is showing promise for treating both conditions. Perhaps as doctors begin to see the effects of Epidiolex, and review research like that of Aran’s and Devinsky’s autism studies, many more will begin to delve further into use of medical cannabis. 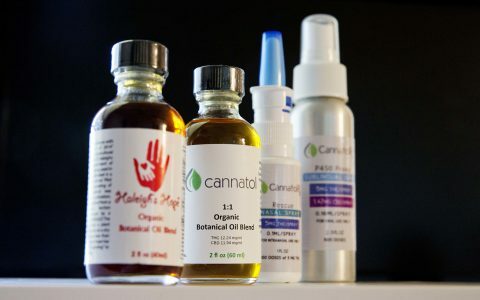 Health A Parent's Guide to Cannabinoids and Pediatric Seizures Strains & Products How to Find the Best CBD Cannabis Product for You Politics CBD Outrage: 36 Hours in Jail for Oil Sold at Grocery Store Strains & Products Which Cannabis Strains Are Highest in CBD? Thank you for sharing. Israel should be commended for their approach – ahead of the curve. 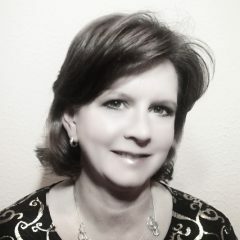 There is a lot of independent research coming out on the affects on ADHD as well. Hopefully the US will step up and look into this ad well. Yes hopefully for my daughter’s sake and for the rest of the children out there. Disclaimer: I fully support the legalization of cannabis and have found it to be helpful in my daily life. However, I find this article to be problematic, as it perpetuates the misconception of autism as a disease in need of a cure. While many of us who are autistic have struggles, autism itself is not the problem. We just think differently and have unique needs, just like everyone else. I wish they had used a larger amount of children for this study. Original study says they also gave the children thc.